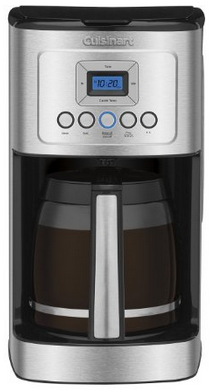 A programmable coffee maker can make getting out of bed easier. You can have a hot cup of coffee waiting for you as soon as your alarm goes off. But such a luxury doesn’t have to break the bank: Amazon is offering the Cuisinart DCC-3200 programmable coffee maker for $85. Amazon hasn’t listed when this sale ends, so buy now to take advantage of this massive discount. You can find the Cuisinart DCC-3200 here.